Signs help guide us through those questions in life that we so desperately want answers to. Signs allow us to know if we are on the right path. Signs let us course-correct as needed. Below is Your Guide to Being able to See, Understand and Follow the Signs that come into your life. 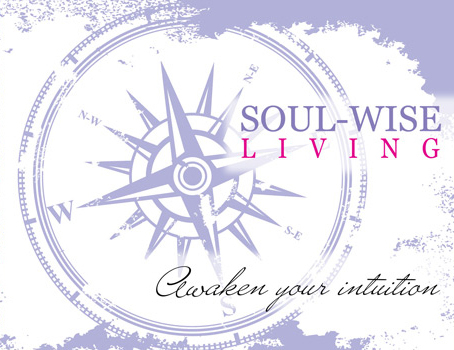 Follow Them to See Your Soul’s desires come True!